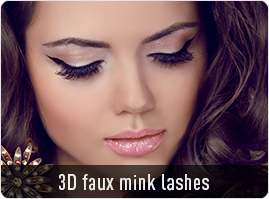 Factory over 20 years experience, manufacture best mink lashes, faux mink lashes, silk lashes and eyelashes extensions. 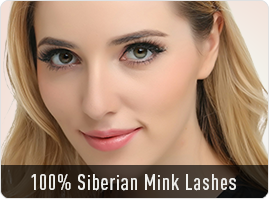 Acelashes offers a world-class line of 100% authentic mink lashes,faux mink lashes with the highest quality material. 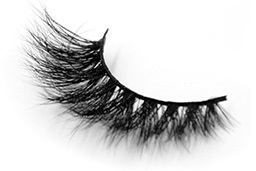 We really care about the false lashes quality and your profit as much as you do! 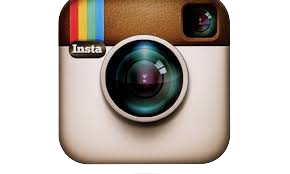 We all want options for everything that we use in our day to day life. 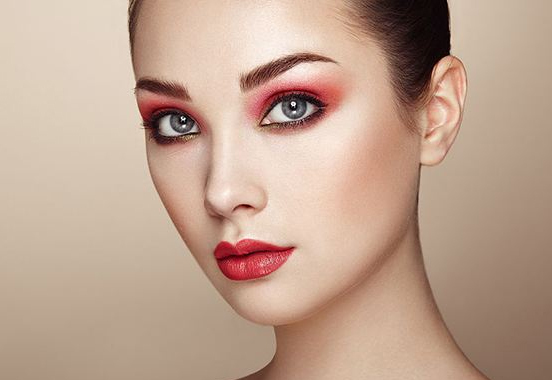 When it comes to the beauty accessories and tools also, we need options to choose from. 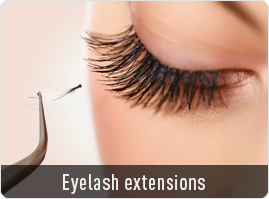 This implies in the case of lash extensions also. 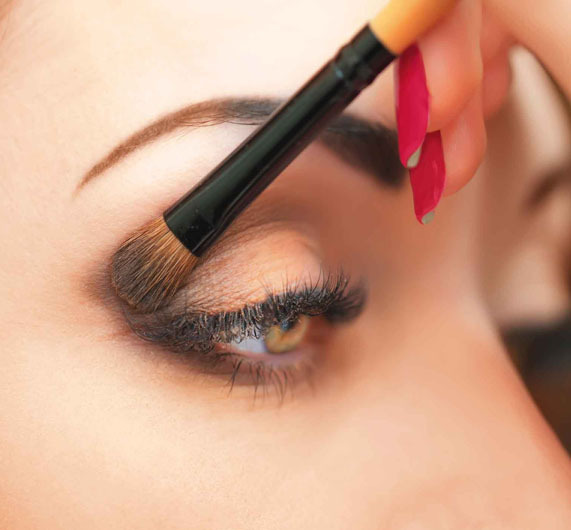 The lashes are used to give volume to our eyes and to create the desired look and for this, we need different designs of them. 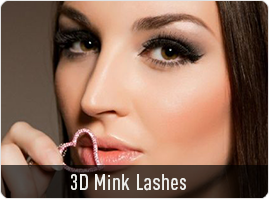 Following is the list of some of the lashes that are trending in the fashion industry.